Looking for the perfect focal point in your room? Framed mirrors are more than just a practical addition to a space, they can also add style. 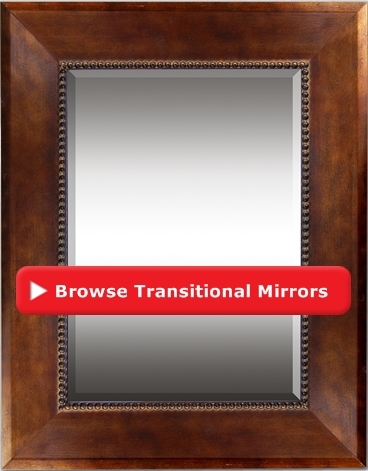 At FrameStoreDirect, we offer custom framed mirrors to suit almost any space. Whether you are looking for a mirror to place over your mantle or a mirror to place in your foyer, you will find contemporary, traditional or transitional styles to suite any taste. Mirrors are the perfect addition to almost any space. Not only do they add a place for your guests to check their hair, but they also add light, space and visual interest to a room. Interior designers often use framed mirrors to make a small room appear larger. 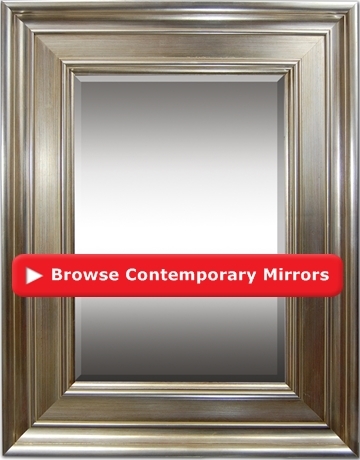 Browse the FrameStoreDirect collection of mirror frames to find the perfect one to suit your style and your space. Our collection is diverse to ensure there is a style to fit every personality. 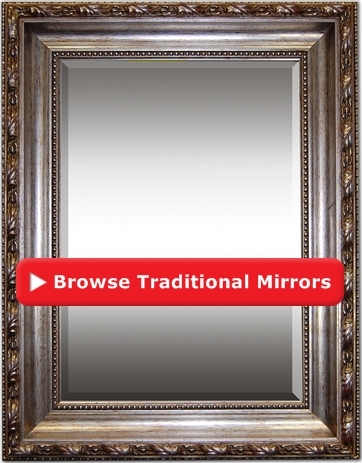 When you buy mirrors online you have more styles to choose from and can save more money! Make the right investment for your home with our selection of high-quality mirror frames online. Are you looking for a larger mirror or different moulding and you live in the Los Angeles metropolitan area?? Check out our local stores for a location nearest you! !